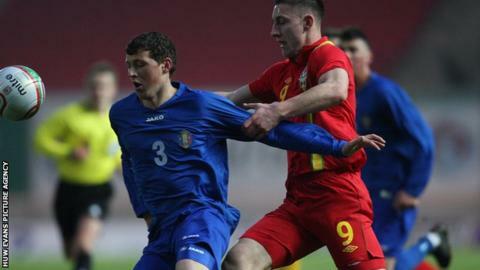 Wales Under-21's will face Finland in a Euro 2015 Championship qualifier at Bangor City's Nantporth on 14 August. The qualifier will be Wales' second in the campaign after Geraint Williams' side beat Moldova 1-0 in March. Wales's group also includes England, San Marino and Lithuania with the finals taking place in the Czech Republic. The Finland game will be the first U21 international to be played in Bangor for 30 years. Bangor City's former home ground Farrar Road staged a European Championship qualifier against Bulgaria in April 1983. The Citizens moved to their new Nantporth Stadium in January 2012.